Black Panther, Venom, Ready Player One? Not the best year for tentpole posters. It goes without saying that the box office success of every single movie is reliant on a strong marketing campaign which sells itself sufficiently to its target audience, but often studios will take the "no f***s given" approach to promotion, and the results speak for themselves. 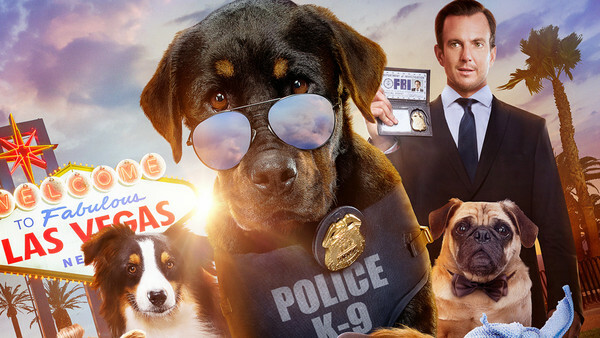 These 20 posters, among the ugliest, laziest and most unintentionally hilarious of the past 12 months, paint a picture of Hollywood at its most cynical and contemptible. Without even a hint of nuance or artfulness, these repulsive posters make it a minor miracle that most of their respective movies actually succeeded at the box office. 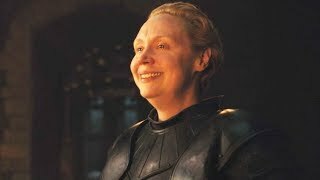 In an age where just about anybody can throw together a half-decent Photoshop on their home computer, it's simply embarrassing that these posters were created at presumably considerable expense and given the green-light by studios worth billions of dollars. 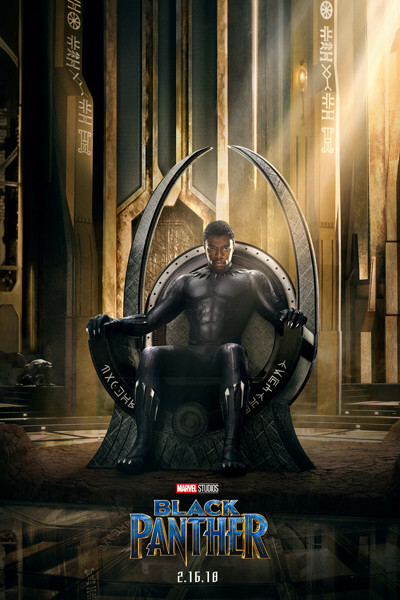 Few are going to argue that Black Panther isn't a great movie, and Marvel Studios generally does a great job marketing their superhero films to the masses, but this poster? Nope. 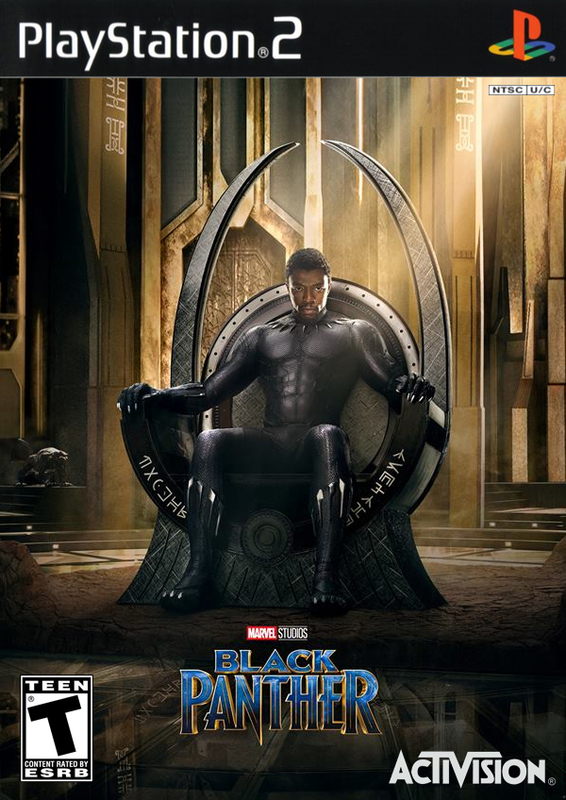 As if the janky visual effects in the movie weren't bad enough, this CGI-slathered poster contains only a single tangible, physical element: Chadwick Boseman's head, which has been awkwardly pasted into an ugly, dated rendering of the Wakandan throne room. It's so garish that someone even decided to Photoshop it into the PS2 video game box art it so blatantly, hilariously resembles. Hideous.